Here's Drake posing with his (tiny) mum. 6. 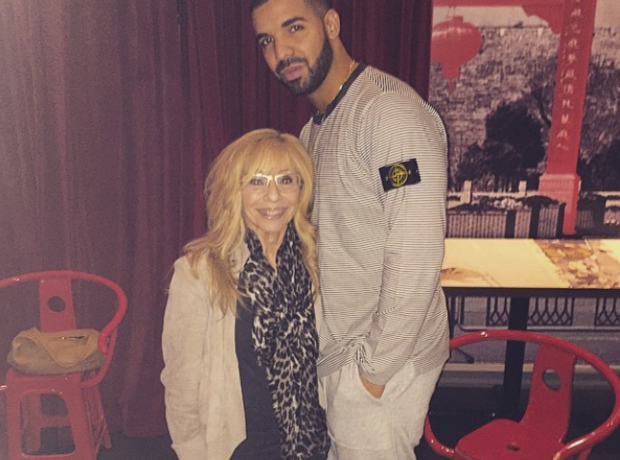 Here's Drake posing with his (tiny) mum.